I had a HUGE swatch fest last week. 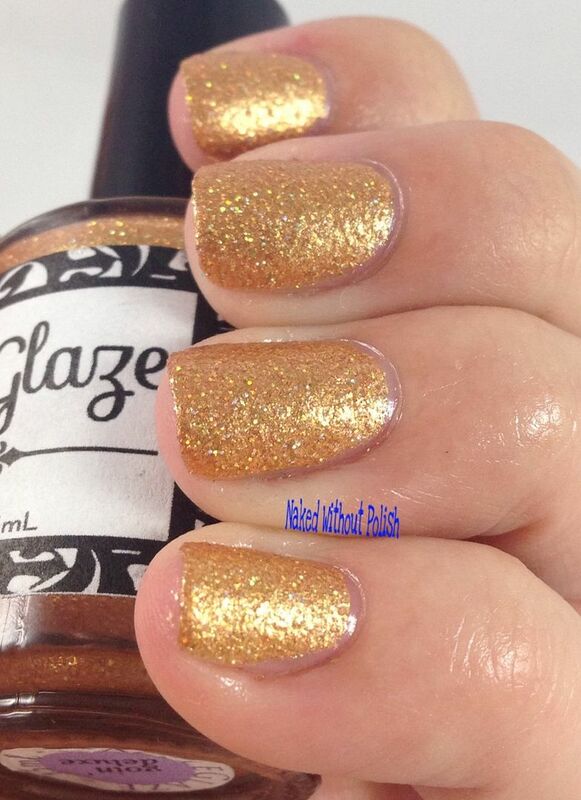 That means I've got some more lovely polishes from DazzleGlaze to show you all today. Two polishes from this collection have been out for a bit, but I was just recently sent them, as well as two new ones, to show off. 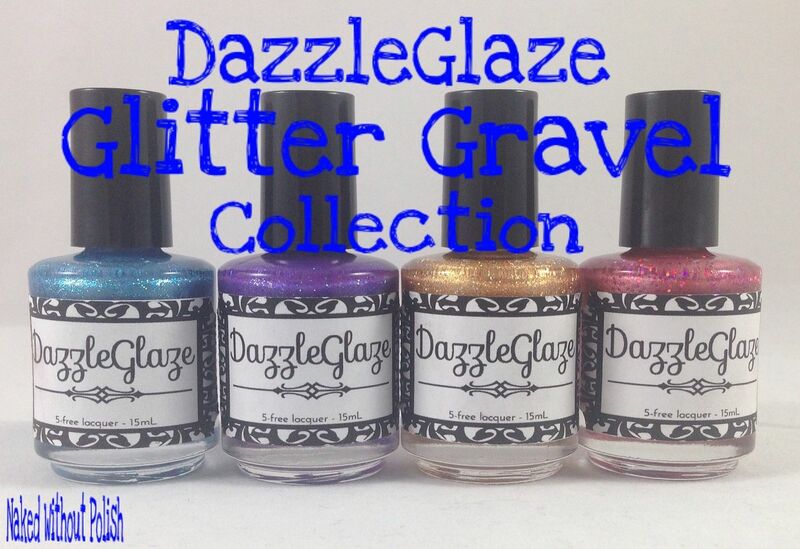 The Glitter Gravel Collection is a set of four textured glitter polishes. 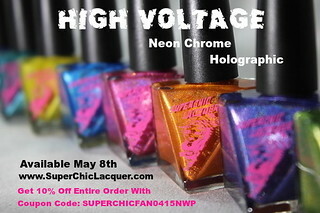 This is the first batch of textured polish I've gotten from an indie brand. Can't wait for you all to get a peek at these...so just keep reading! 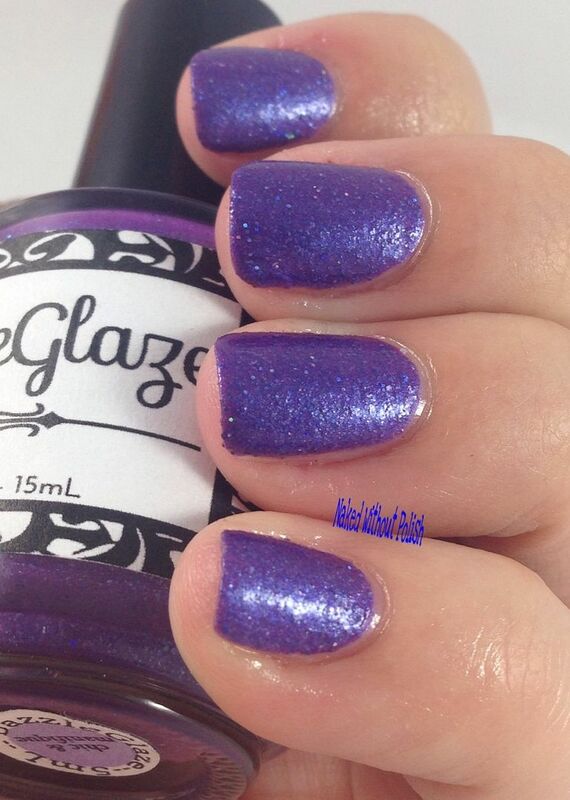 Chic & Magnifique is described as "a purple holographic glitter polish with a textured finish". 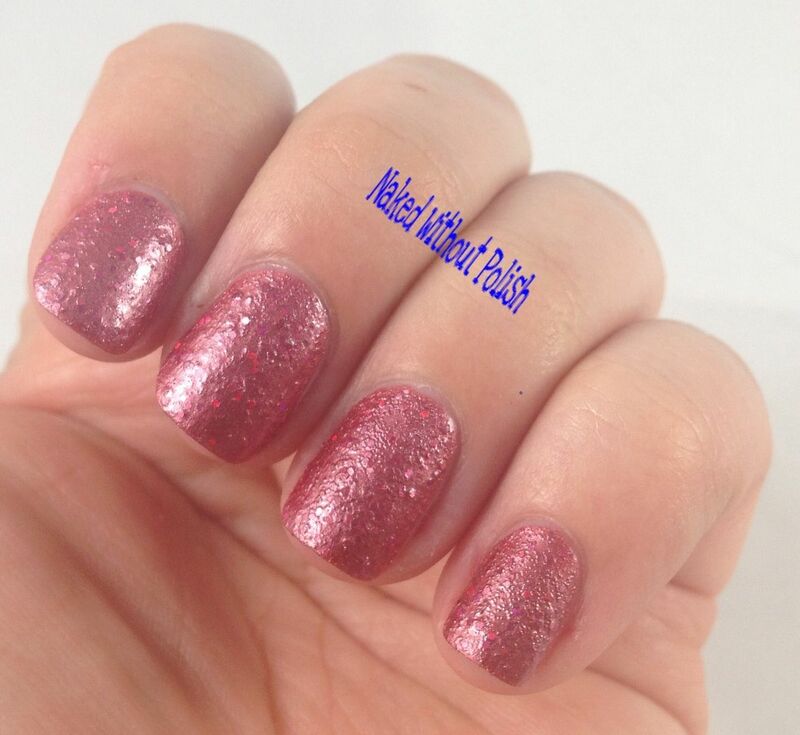 Shown is three coats of Chic & Magnifique without top coat. 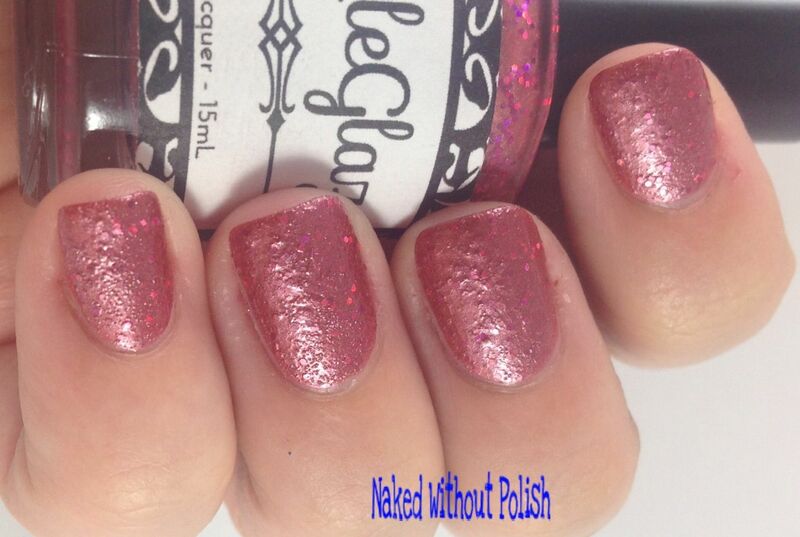 You're the Legend is described as "a medium rosy pink glitter polish with a textured finish". 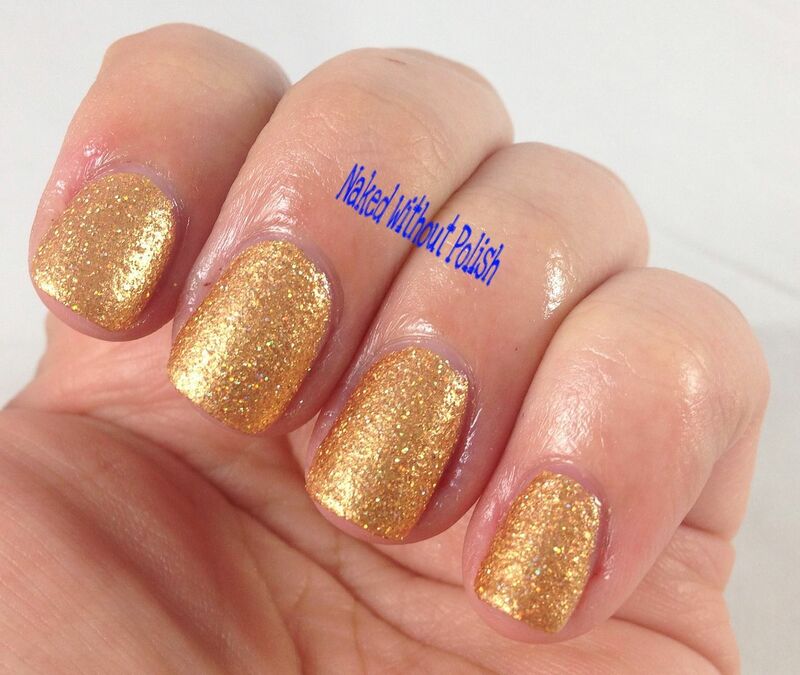 Shown is three coats of You're the Legend without top coat. 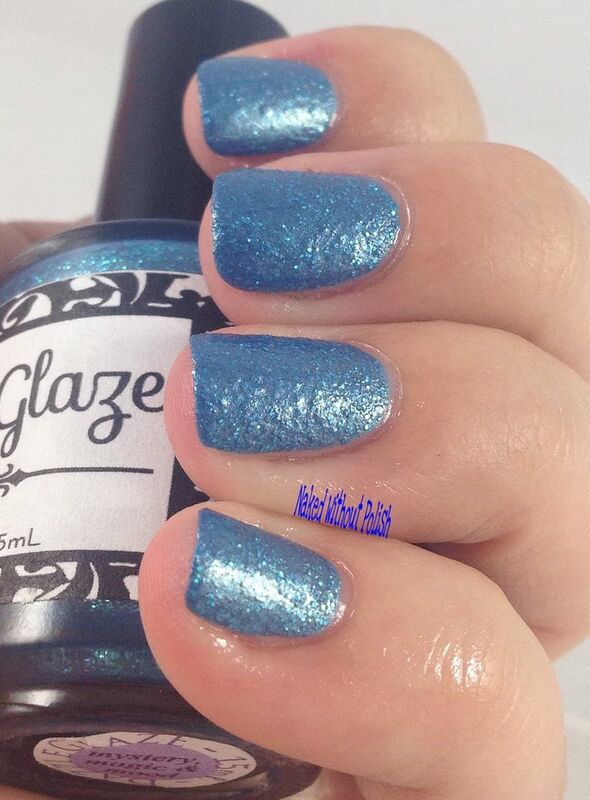 Mystery, Magic & Mood is described as "a light blue glitter polish with a textured finish". 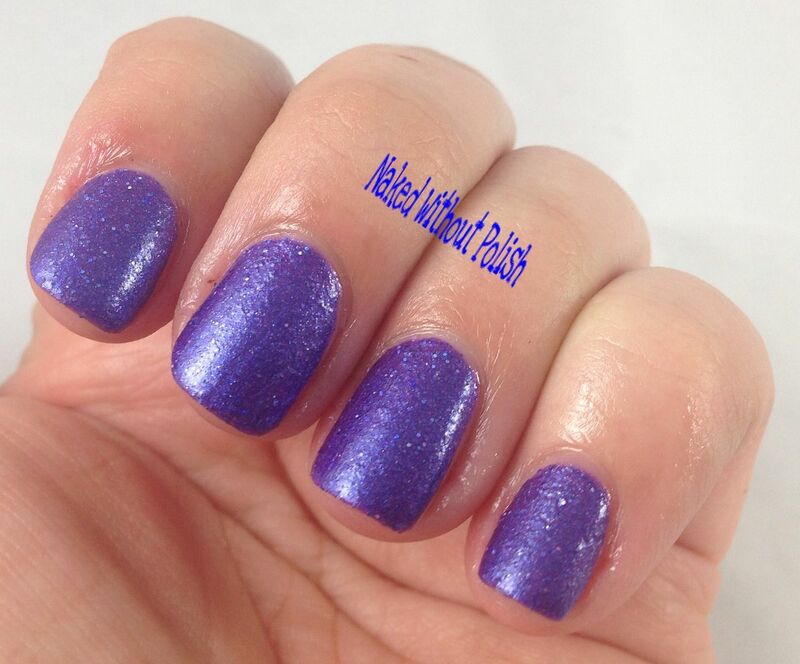 Shown is three coats of Mystery, Magic & Mood without top coat. 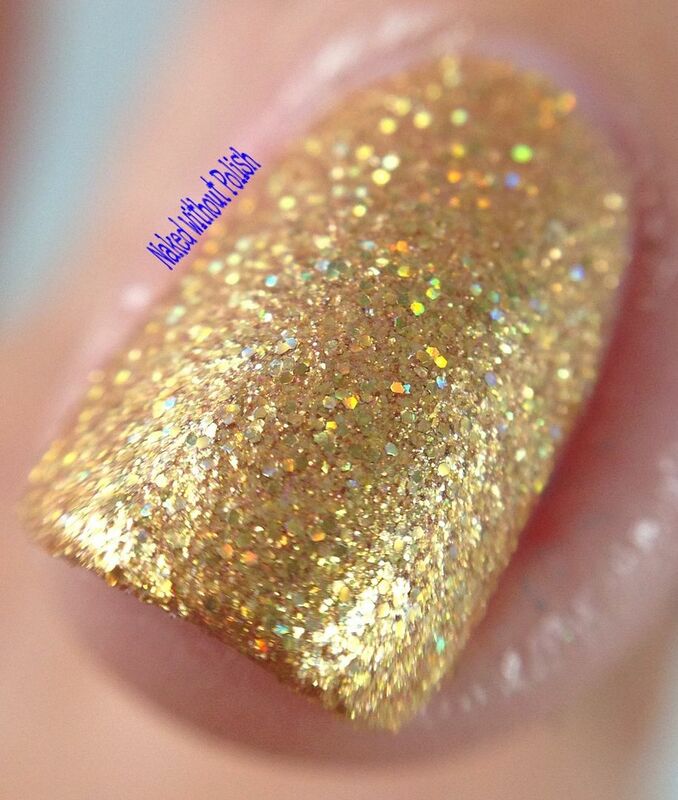 Goin' Deluxe is described as "a golden holographic glitter polish with a textured finish". Shown is three coats of Goin' Deluxe without top coat. Every one of these beauties had a wonderful application. Good formulas, super fast dry time, and zero clean up was needed! Very impressive! The only ones that had a super textured finish were You're the Legend and Mystery, Magic & Mood. 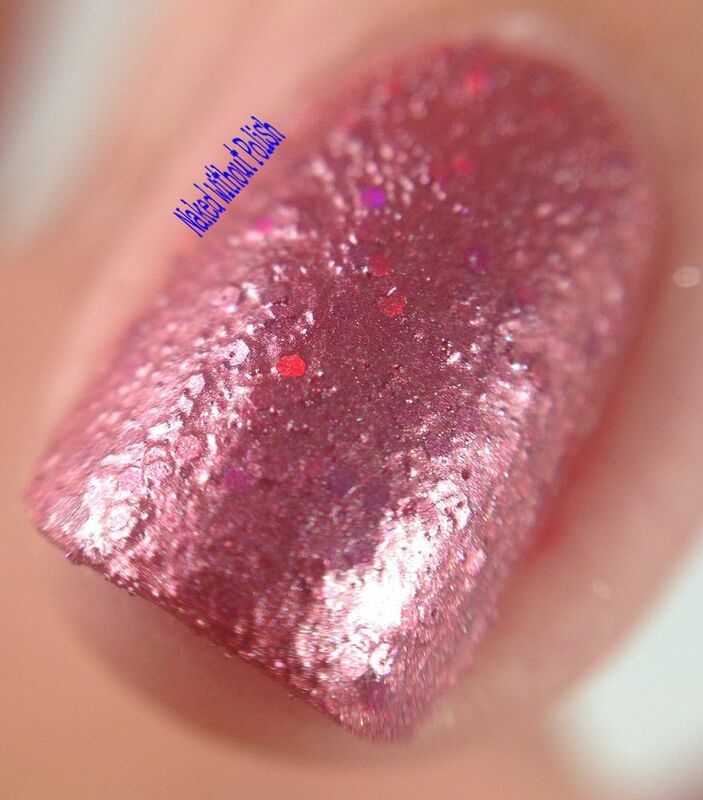 The others dried slightly bumpy to the touch, but just felt like glitter that had drank up every ounce of top coat. Not a fan of textured polishes? No problem! 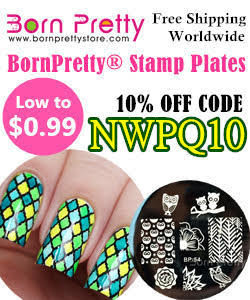 Toss on 2 layers of your favorite top coat and you'll never know these were textured. 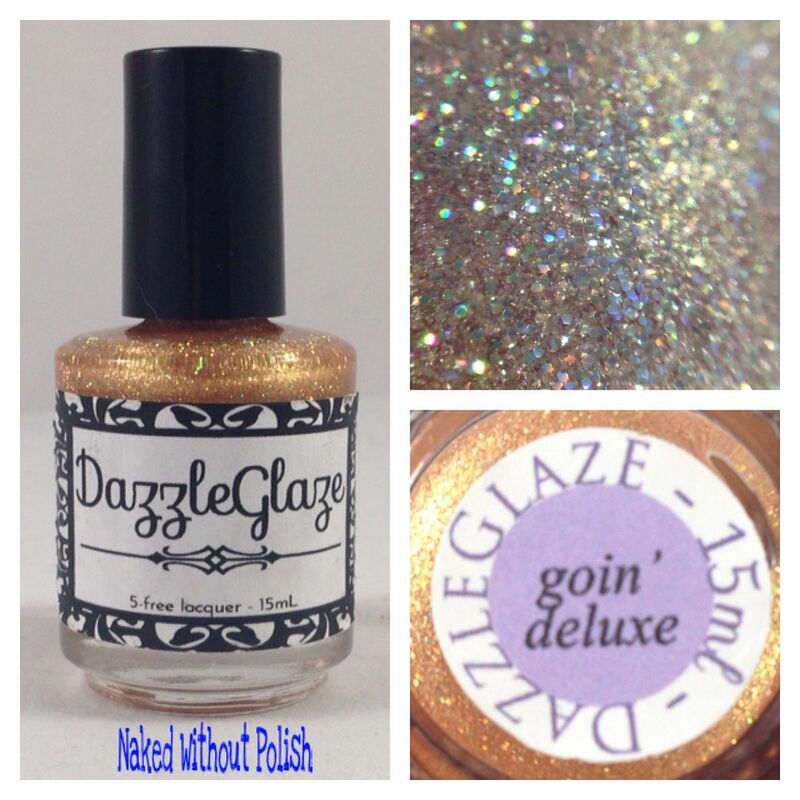 Textured or not, Goin' Deluxe is a must have! 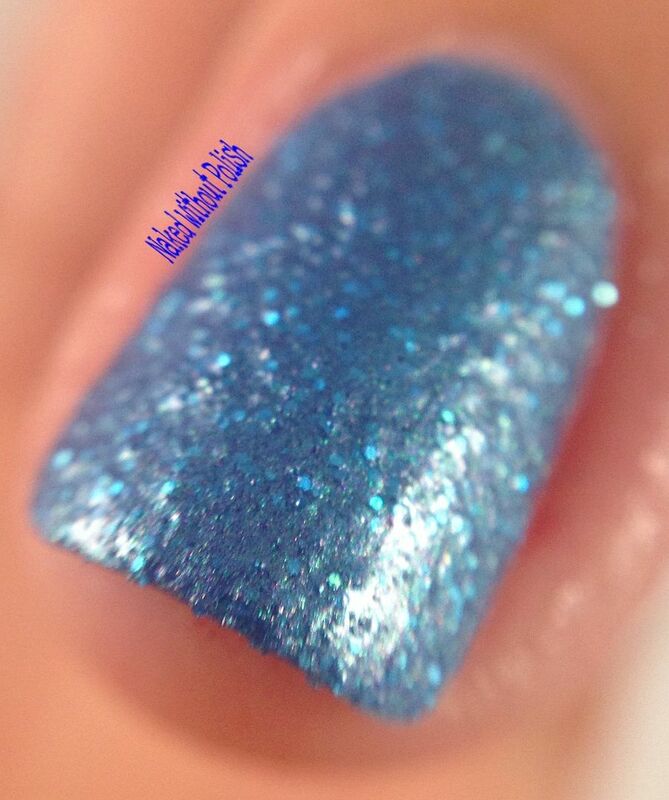 Beautiful color, wonderful sparkle. It's perfection! 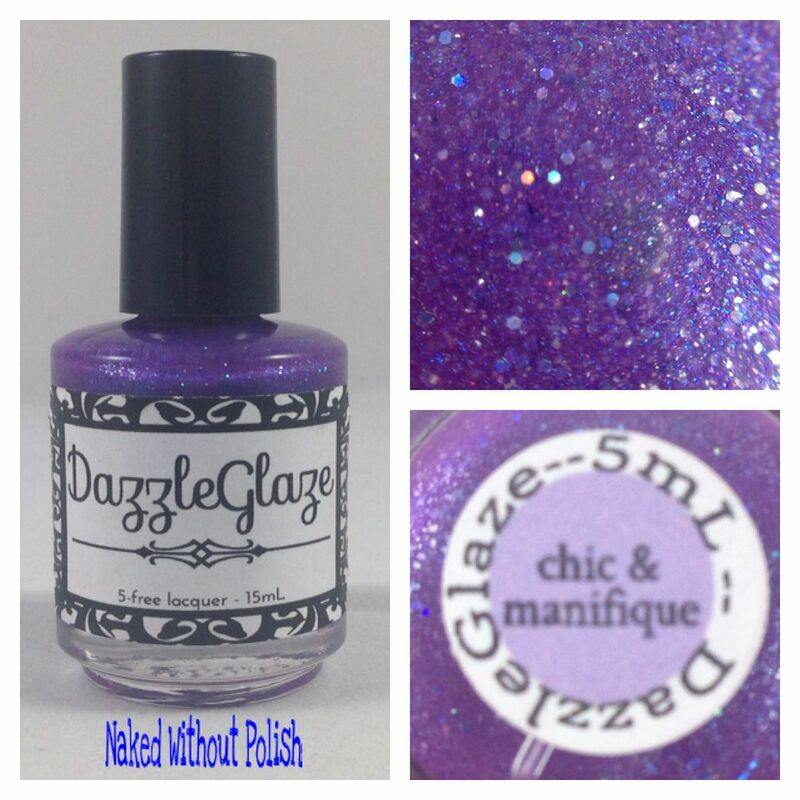 DazzleGlaze has also recently launched it's own website. 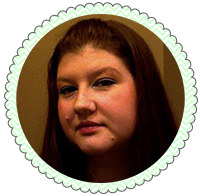 Check it out here (or see all the links below). 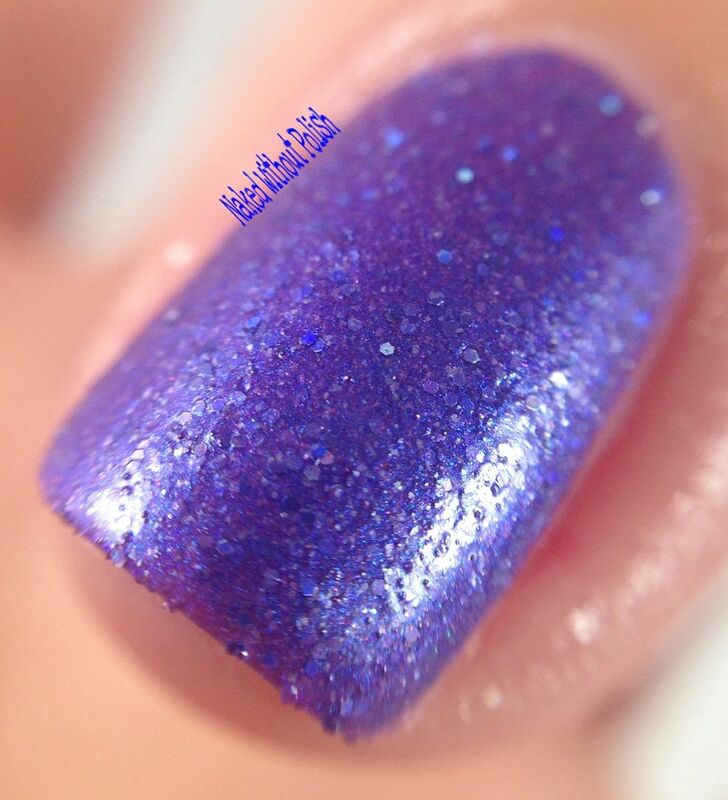 The difference in the website and the Etsy shop is that the Etsy shop offers minis of each polish separately, but the website only offers them in threes (which is the most cost effective way of doing it if you're buying 3 or more anyway). I'm waiting on something else to arrive so I can finish taking photos of her newest collection. As soon as I get them, and get the photos done, you'll see this beautiful trio! Can't wait to show them to you!